The Province of Pisa (Italian: Provincia di Pisa) is a province in the Tuscany region of central Italy. 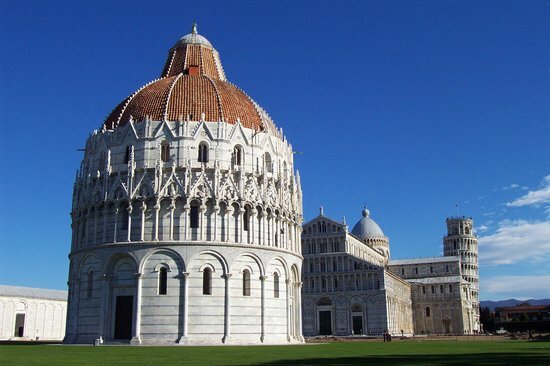 Its capital is the city of Pisa. 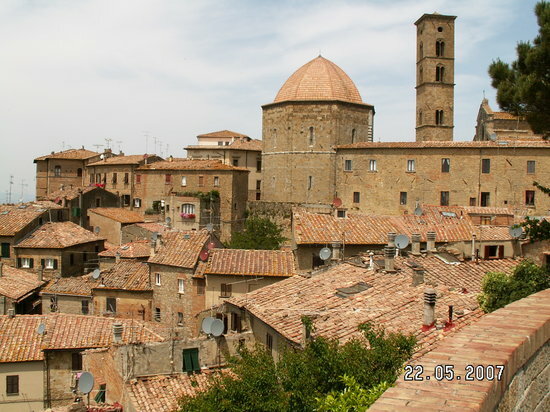 With an area of 2,448 square kilometres (945 sq mi) and a total population of 421,642 (As of 2014), it is the second most populous and fifth largest province of Tuscany. It is subdivided into 37 comuni. With a history dating back to the Etruscans and Phoenicians, the province achieved considerable power and influence in the Mediterranean in the 12th and 13th centuries. Pisa, the provincial capital, is well known for its Leaning Tower which attracts tourists to the area with many historic landmarks.